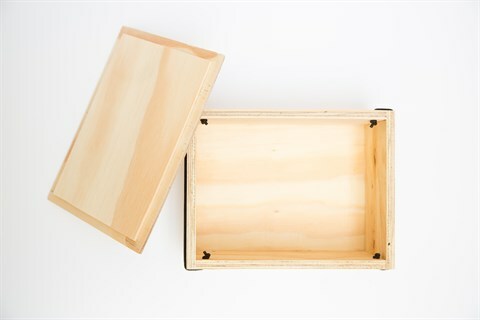 Wooden storage box with separate lid, secured with black elastic. Screen printed “My Memories” garland design in black. 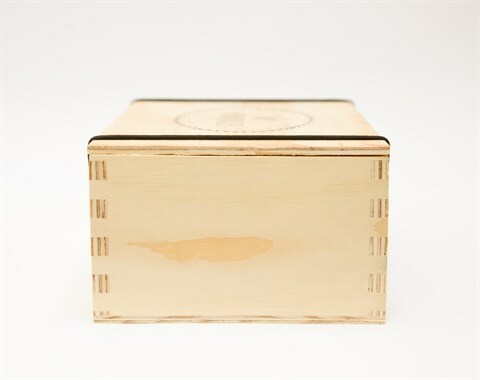 Perfect to store all those little memories from yesterday and today for tomorrow. Exclusively made for KAMERS vol geskenke. 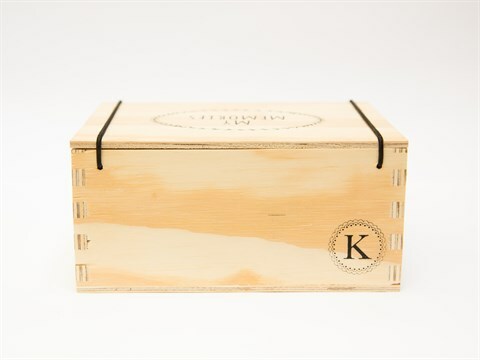 Notify me when KAMERS Wooden Memory Box With Screen-printed Garland is available.